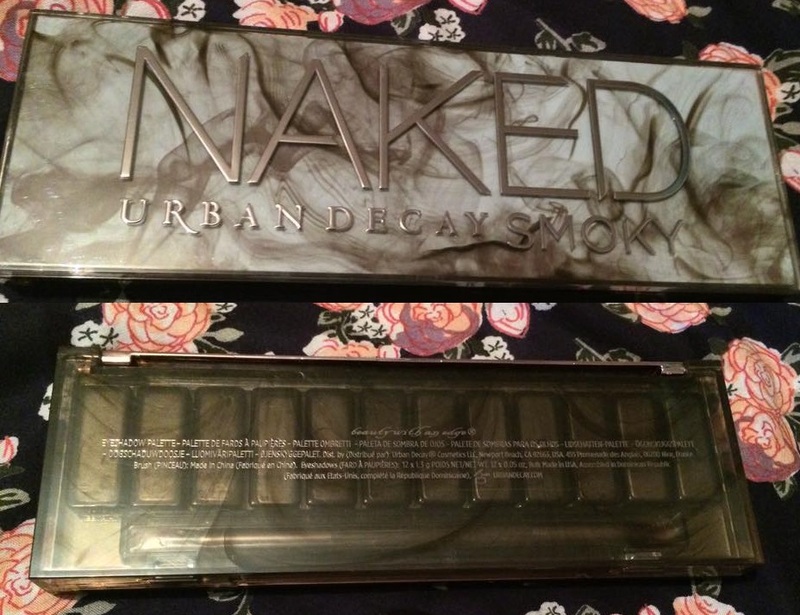 I am excited to be able to work with Urban Decay to review the new Naked Smoky Palette. Those of you who are regulars on my blog will know that makeup is my guilty pleasure. I will happily spend £20+ on foundation if it's worth the hype. Urban Decay has always been a favourite of mine ever since I bought my first single eyeshadow from them about 10 years ago. Their products are always superb - I'm yet to be disappointed by Urban Decay! I regularly use the original Naked Palette and Naked Basics. They are definitely all that they are cracked up to be. Neutral shadows are my thing, I wear eyeshadow every day to work and I like them to last all day. I usually apply Urban Decay's Primer Potion and then sweep a champagne colour on to my lid. On some days I pop a darker brown into the crease. 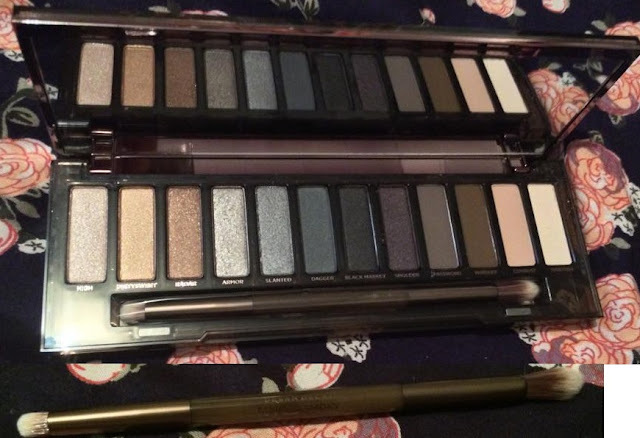 In the evenings I like a darker neutral look and this is what excites me about the Naked Smoky Palette. It's suitable for day or night as it has some lighter neutrals as well as some darker ones. The colours are stunning, I'm so excited to show them to you! Before we start, let's look at the packaging. Now, it's obvious that it's pretty stunning. 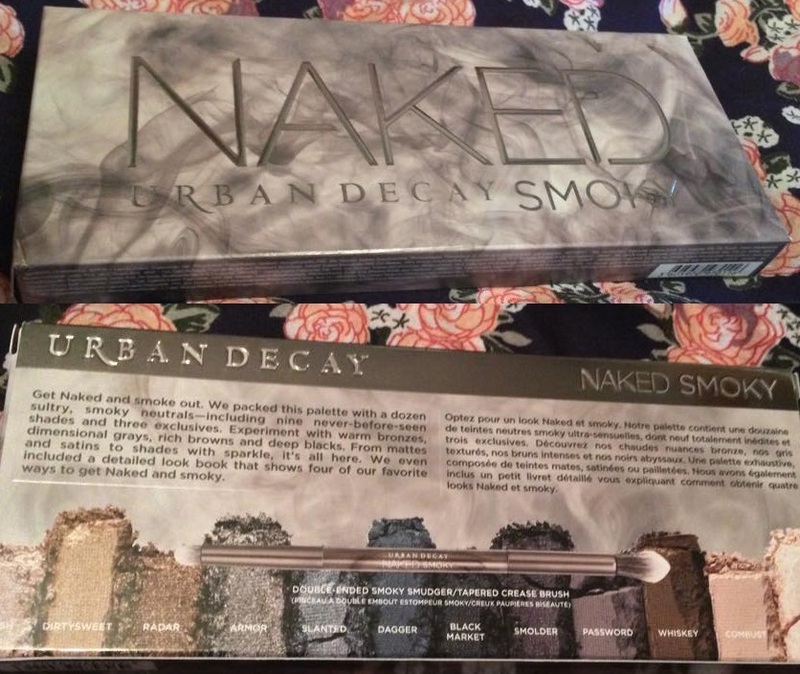 It comes boxed with a guide on how to achieve different types of smoky look. I think that this is amazing as it proves the fact that high end makeup isn't just for those who are experienced with makeup. With the guide provided by Urban Decay, you could literally be a total beginner and achieve amazing makeup looks with this palette. There's a few different looks on the guide and some information about other products which would compliment the eyeshadows well. The palette itself is weighty. From holding it and running your hands over it, it is quite apparent that the palette is a luxury product. The marbling on the case is stunning and the lettering is so pretty. 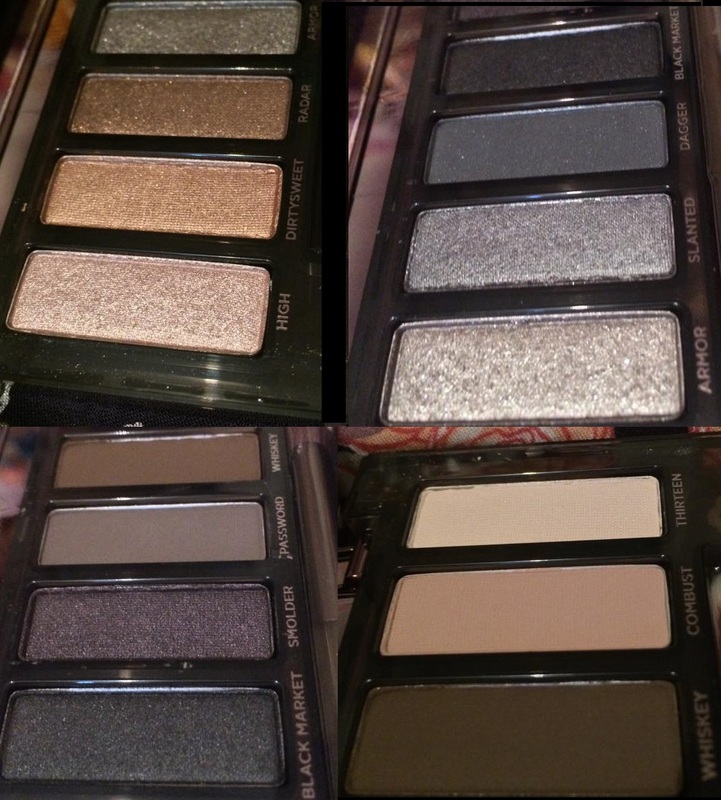 I love how Urban Decay breaks the convention of including sub-standard applicators with eyeshadow palettes. The brushes that Urban Decay include are always impressive and this one is no exception. The bristles are densely packed and soft, it's easy to pack colour on to the lids without much fallout from the brush. The middle of the brush is also marbled with Urban Decay branding printed on there. It has a good weight to it and it's clear that this is also a luxury product. 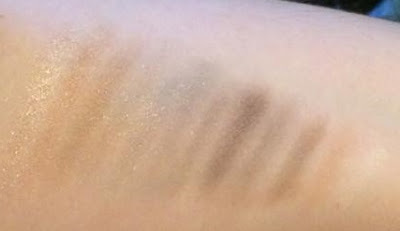 On this swatch, I lightly swiped my finger over each colour once and then transferred it on to my arm. I did this to achieve a fair picture of the pigmentation of the colours and to show you just how amazing they are! I literally barely touched the shadow and my fingertip was fully covered in eyeshadow. Check out Urban Decay on Facebook, Instagram and Twitter. For more information on the Naked Smoky Palette, click here.